 Experience the Magic of the farm….. 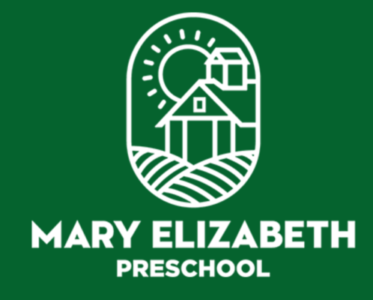 The Mary Elizabeth Summer Camp Program is an extension of the Mary Elizabeth Preschool. 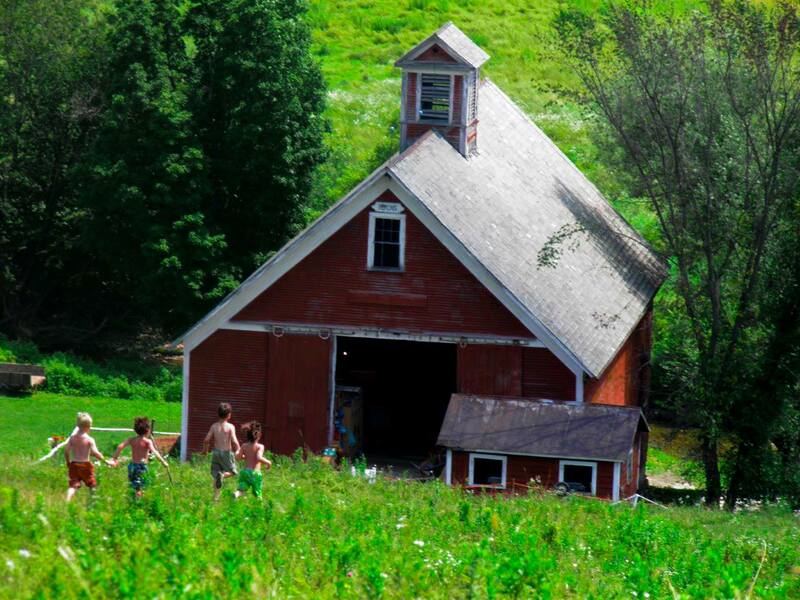 We invite our families to stay connected with us for years to come through our family farm. Alumni students from the Mary Elizabeth Preschool will have the first opportunity to visit the farm for a week in July. Your child will swim in the Seymour river, go off-road biking, visit our farm animals: pigs, chickens. ducks, geese, cows and of course our Lilly dog, explore the forest and learn some survival skills such as: building shelters, starting one-match fires and whittling.